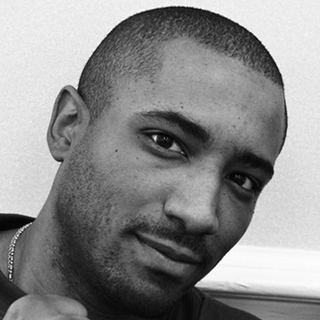 Jonathan Stith is a founding member and National Coordinator for the Alliance for Educational Justice, a national network of intergenerational and youth-led organizations working to end the school-to-prison pipeline. He has 20 years of experience working with youth and community organizations to address social inequities. As the former Executive Director of the Youth Education Alliance (YEA), he was a critical leader in the School Modernization Campaign that won 3.2 billion dollars for school renovation and repair in the District. He was also a steering committee member of the Justice for DC Youth Coalition that successfully organized youth and their families to win critical juvenile justice reforms in the District.